New addition to The Chicago Project, Andy Goodwin! We are excited to introduce our new Chicago Project Artist, Andy Goodwin. Andy is a commercial and fine art photographer based in Chicago. 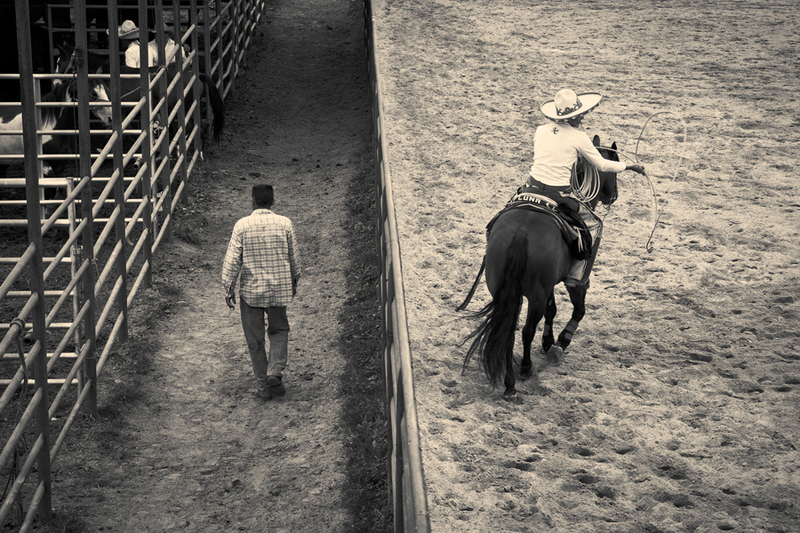 The following are a few images from his series, Charreada, along with his artist statement. Visit The Chicago Project website to see more of his work. The Charreada, predecessor to the American Rodeo. 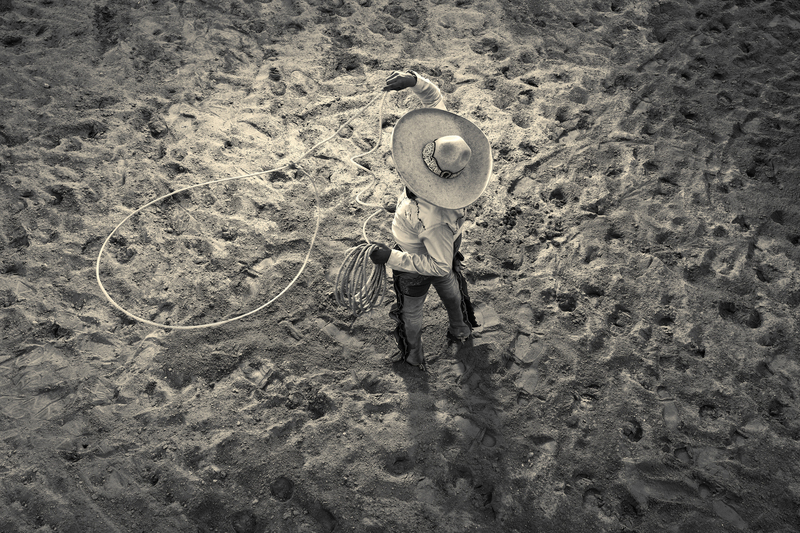 What began as a curious look into a sport I was unfamiliar with became a fascinating journey into the world of the Charro, a proud culture filled with ordinary Mexican Americans who suit up on the weekends to keep their tradition alive. The time and money spent perfecting these skills handed down from 100 years ago is an incredible spectacle to behold. It’s a dangerous sport and the rewards are often little or nothing with men commonly getting injured. Tradition can be a good enough reason to participate in something but there is a shared importance and comfort here that I think helps these dedicated horsemen stay connected to each other and to a heritage that must seem far away. If you are interested in learning more about The Chicago Project or would like information on how to submit, click HERE. The next Chicago Project exhibition, featuring new artists in the project, is scheduled for Summer 2017! Next > Francesco Pergolesi creates two new pieces!